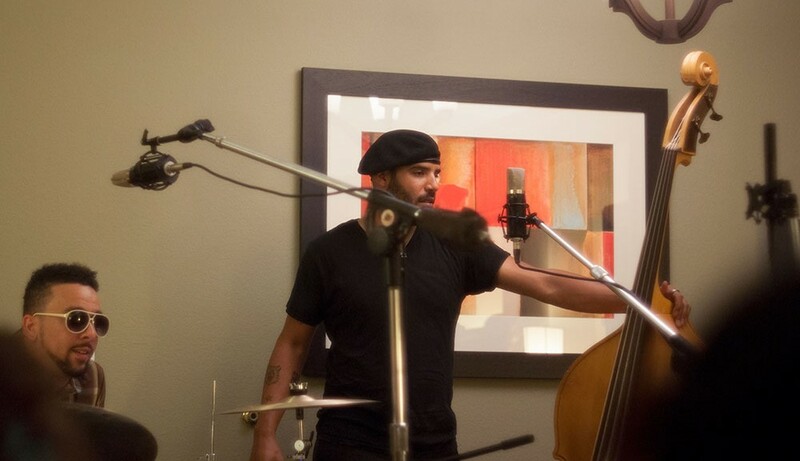 Mojave Audio and Royer Labs met up with Miles Mosley trio and engineer/producer Ross Hogarth at the 2014 Potluck convention in Tuscan AZ to record some great music. 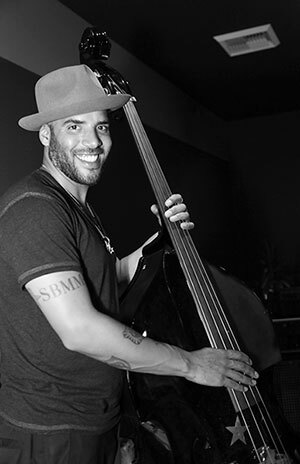 Miles Mosley is an upright bassist, vocalist, producer, composer and arranger. As a teen, Mosley won the Los Angeles Music Center’s Spotlight Award; was selected to play bass for the 1996 Grammy All-American High School Jazz Band & Choir; and was acclaimed as a “technical virtuoso” by Los Angeles Times jazz critic, Don Heckman. He received his classical training at the Colburn School of Music in Los Angeles, had numerous years of study with jazz bass legends John Clayton, Ray Brown, and Al McKibbon, and received his undergraduate degree in music at UCLA. 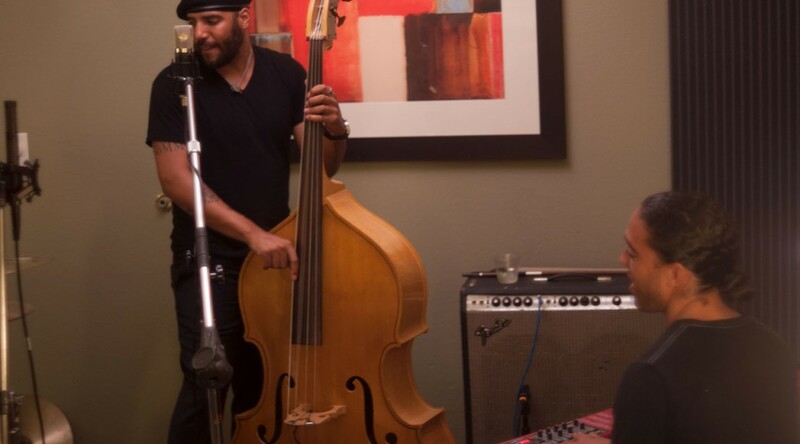 Since then Mosley has greatly expanded his repertoire, mastering the bass and a vast array of instruments, deftly blending Jazz with Rock, Pop, Funk, and R&B.